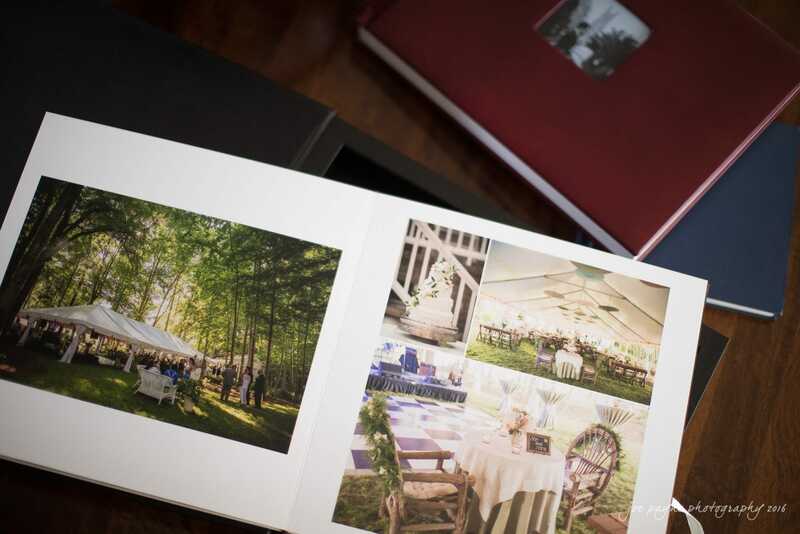 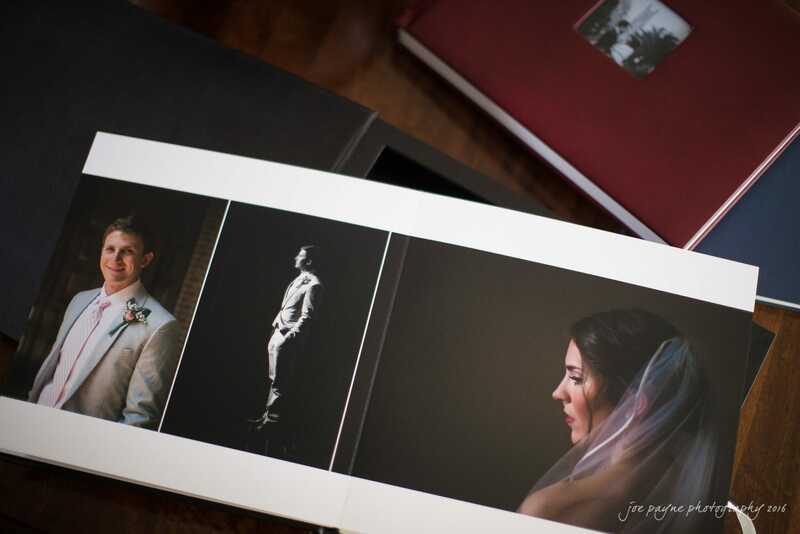 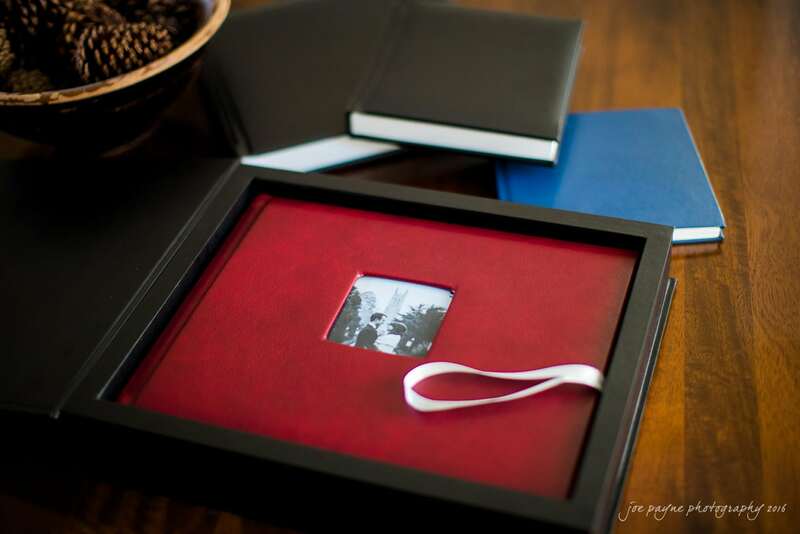 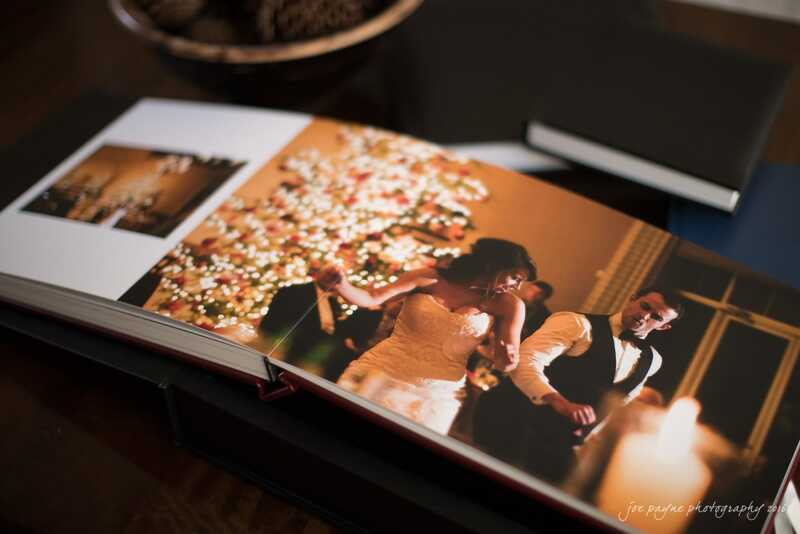 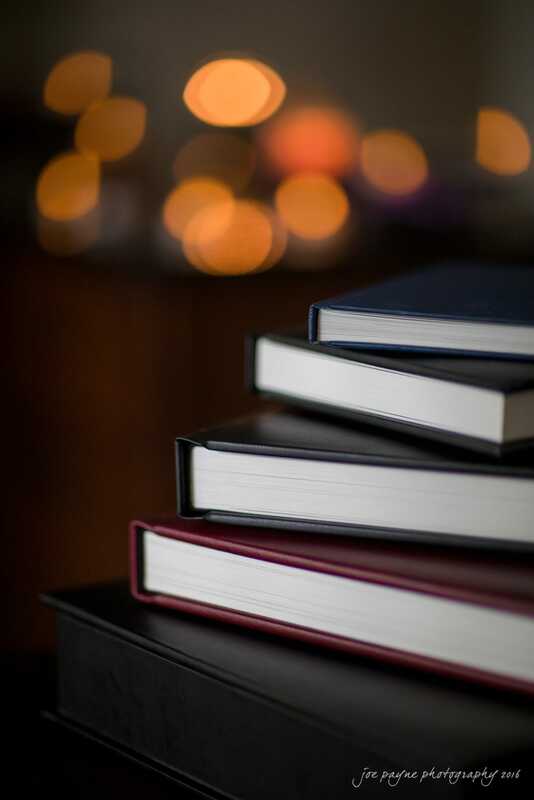 Albums offer the ultimate medium for preserving and displaying your wedding photographs for decades and centuries to come. 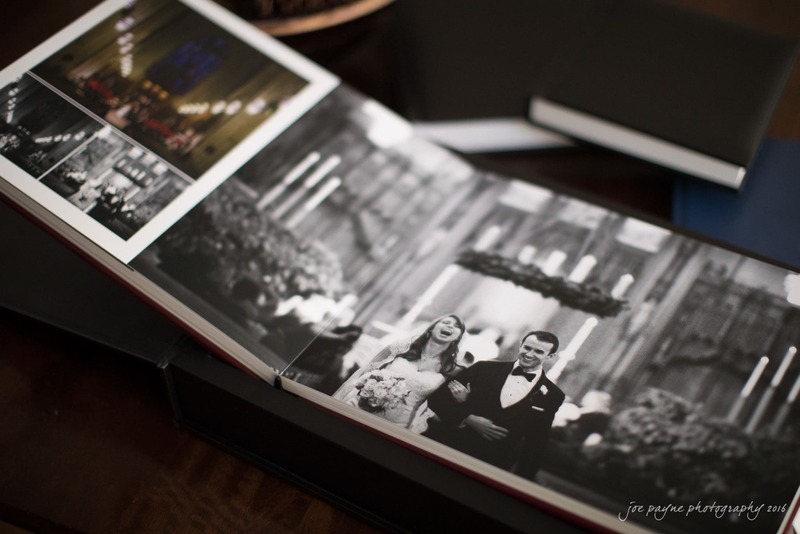 When put together properly with the appropriate level of care and attention to detail, your albums turn your photos from digital files stored away on a computer into artistic family heirlooms that will be cherished for generations to come. 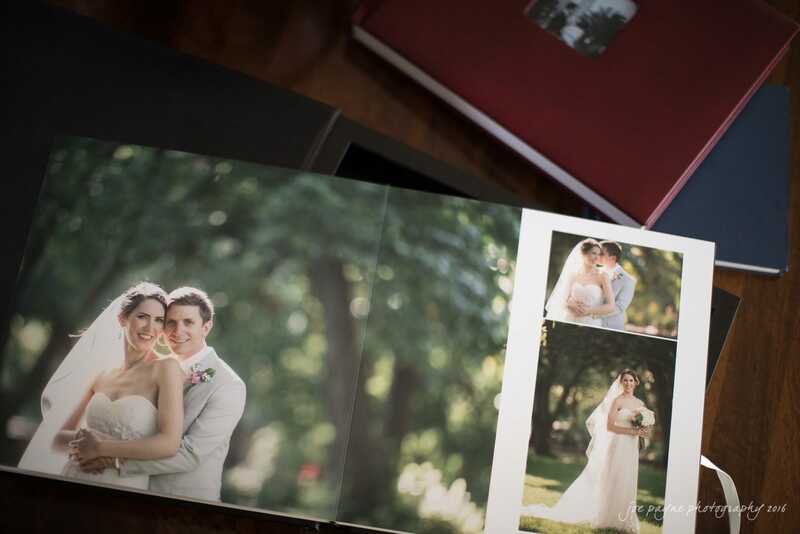 I offer a series of albums catering for all budgets and tastes, starting from just $750. 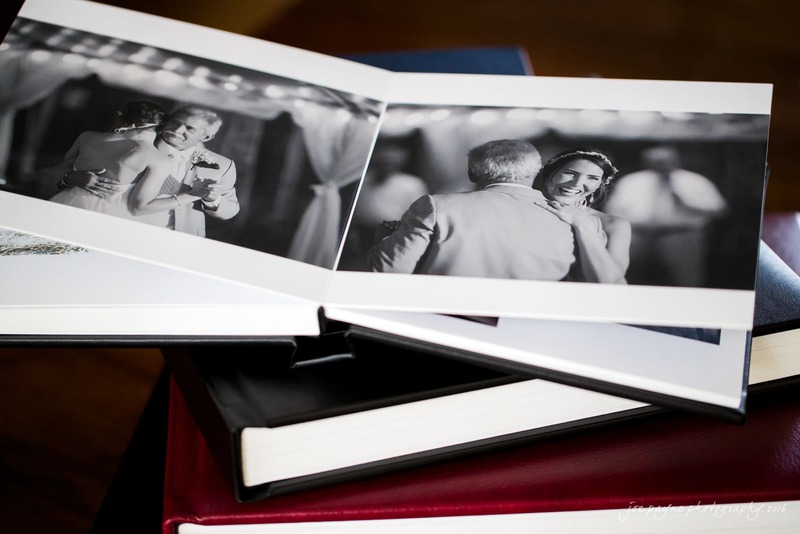 A full list of options can be provided during your complimentary consultation.